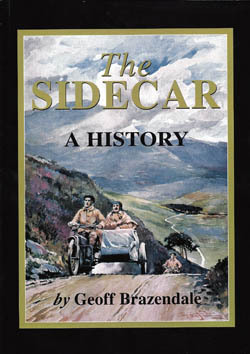 A great book by Geoff Brazendale on the history of the sidecar. Many pictures of Enfield sidecars, most have appeared in this blog. 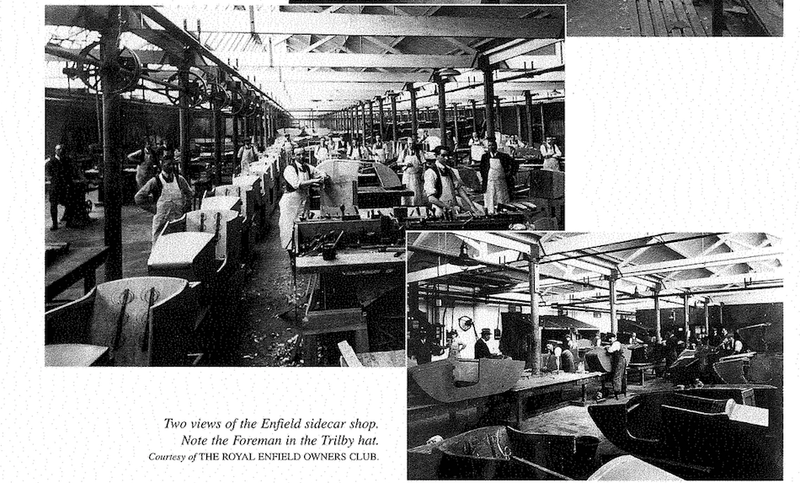 Here we have one of how the Enfield sidecar workshop looked.